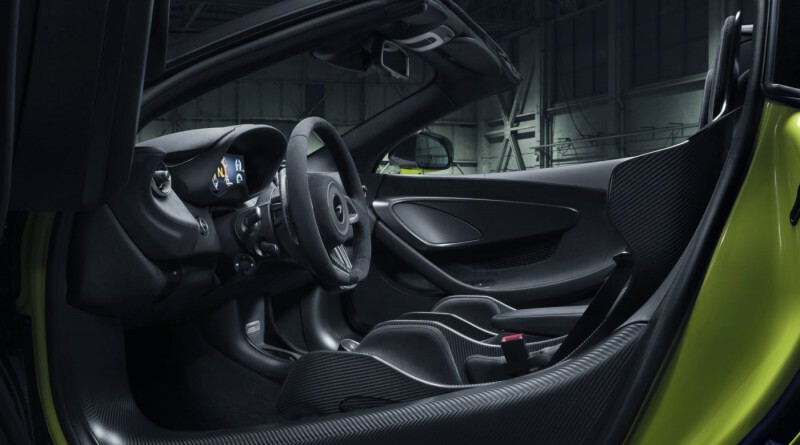 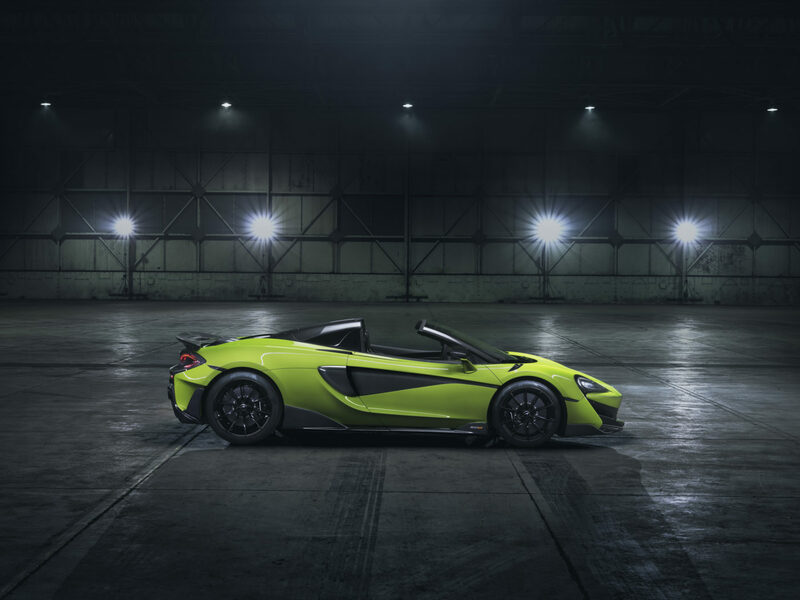 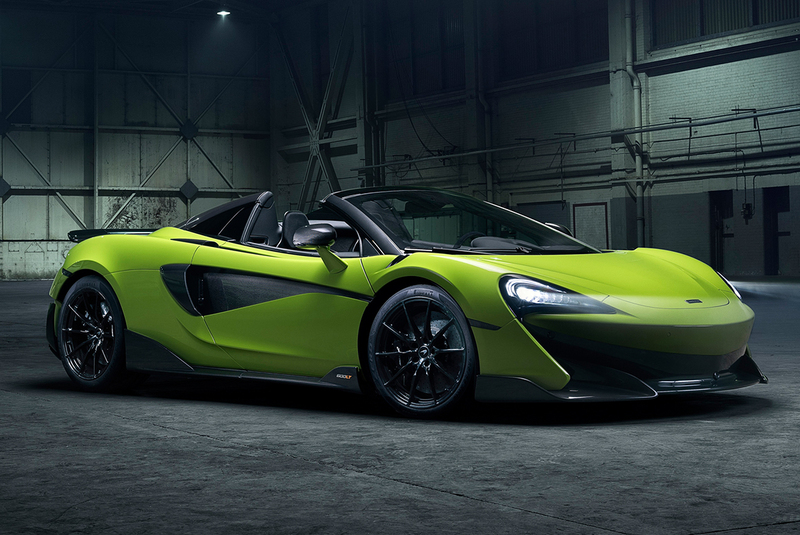 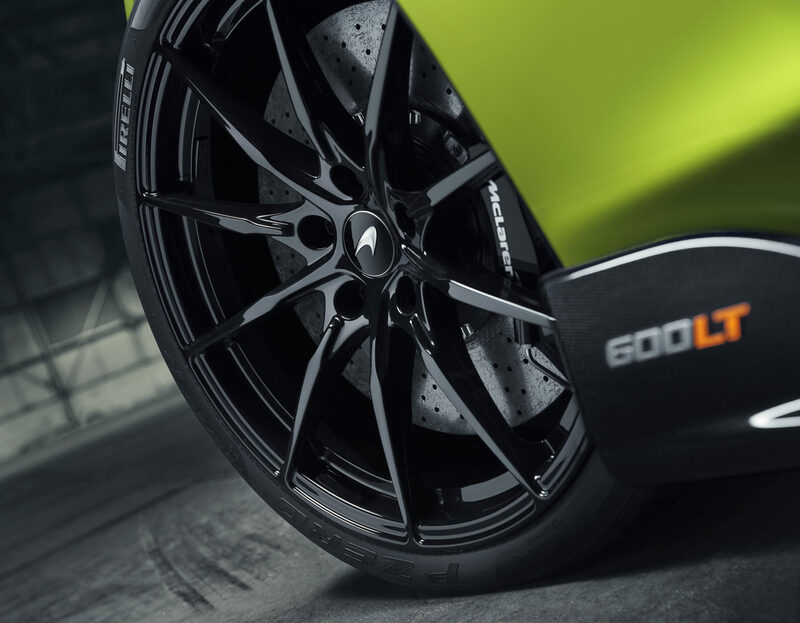 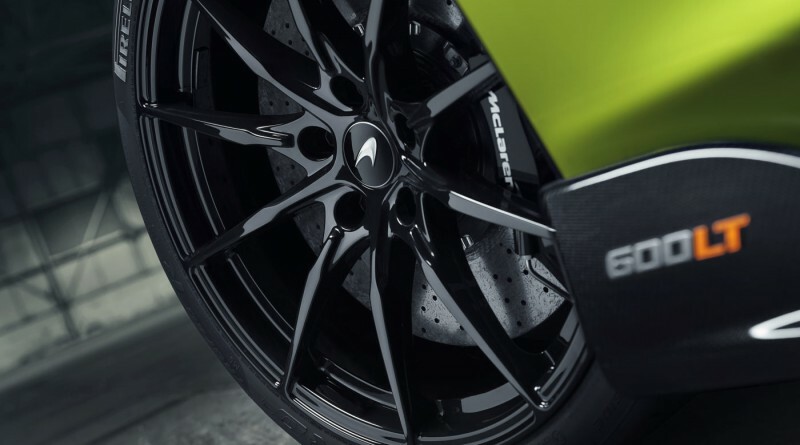 The anticipation over McLaren’s newest Longtail supercar is finally over, the British car company has officially unveiled the 600LT Spider as the 5th McLaren to wear the prestigious Longtail Badge. 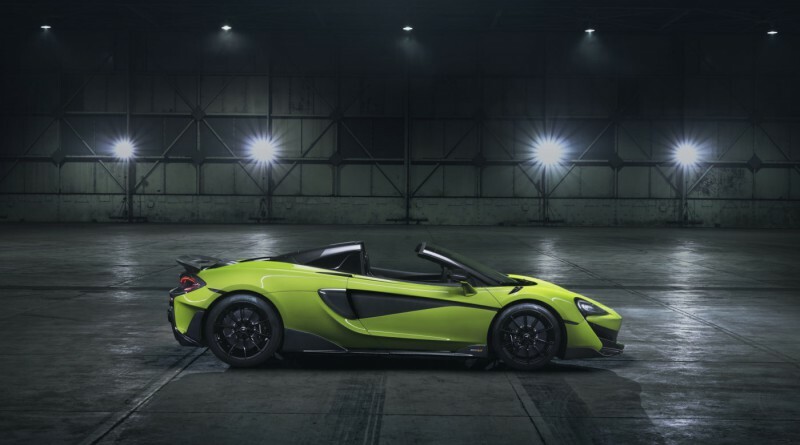 The McLaren 600LT Spider is the 3rd car in McLaren’s Track25 plan. 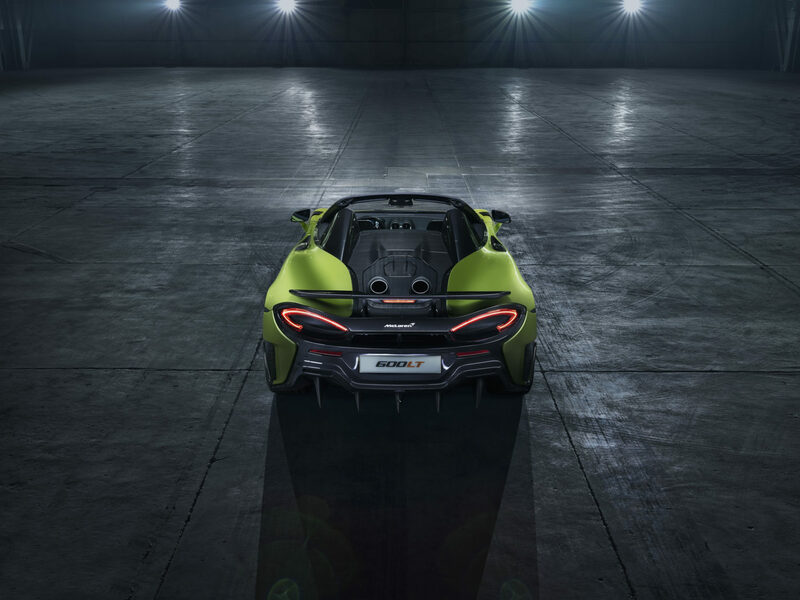 The car is powered by a twin-turbo 3.8 Liter V8 Engine than produces 592 hp and 457 lb-ft of torque. 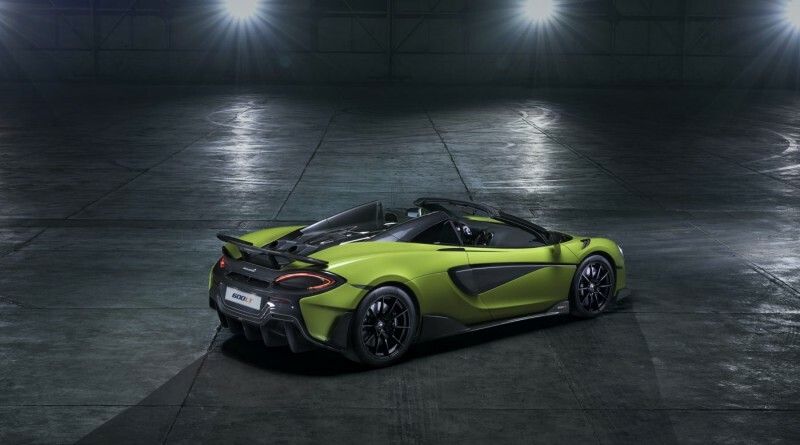 0-60 mph time comes in at 2.8 seconds with a top speed of 201 MPH. 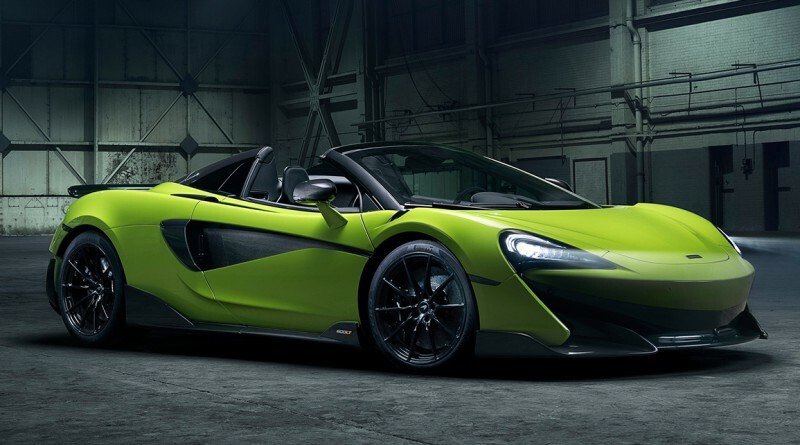 The new 600LT Spider is actually only 110 pounds heavier than the 600LT Coupe weighing in at 2,859 lbs. 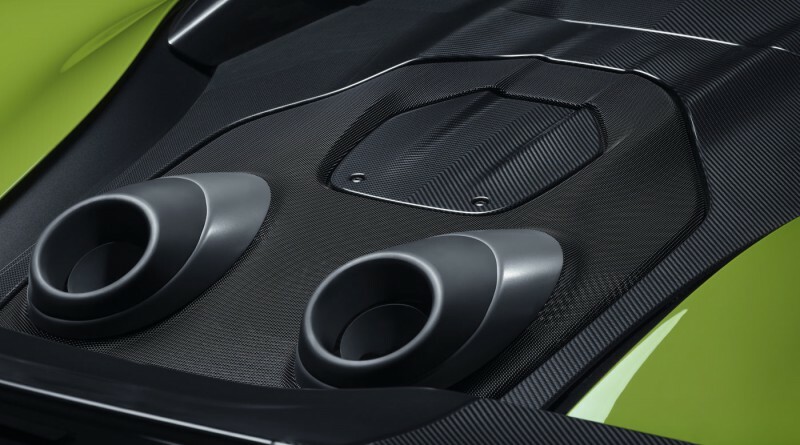 The new MonoCell II chassis required no reinforcements to maintain its impressive strength which allowed the car to remain relatively lightweight compared to most supercars in the same class. 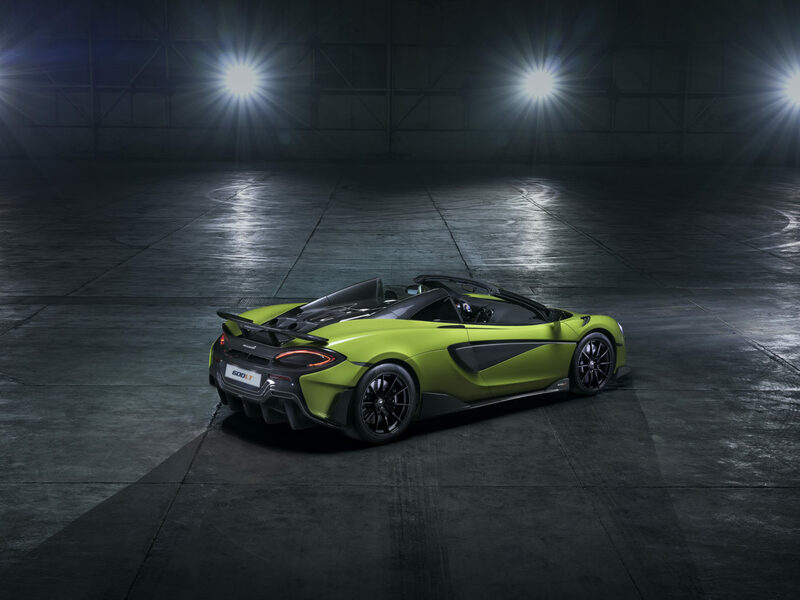 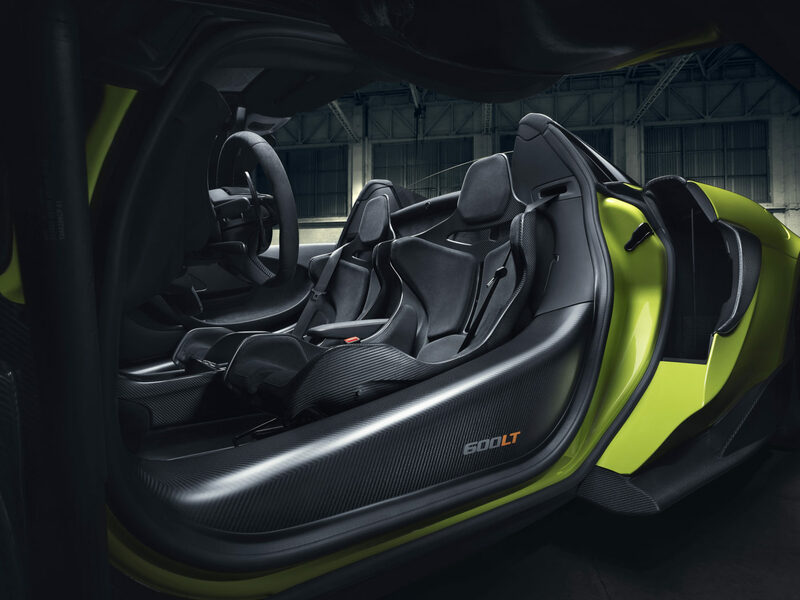 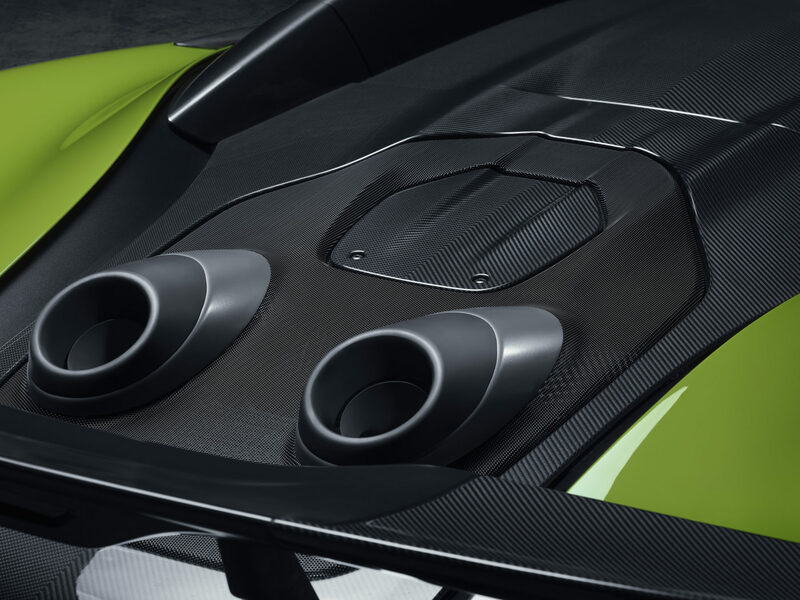 It is even 220 lbs lighter than the older 570S Spider, even with the longer body and folding hard top mechanism. 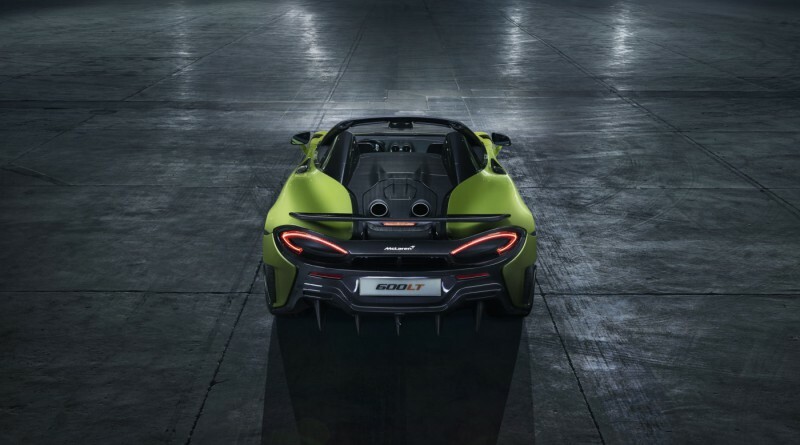 Production will be limited as expected due to the fact that each car will be hand built and require meticulous preparation. 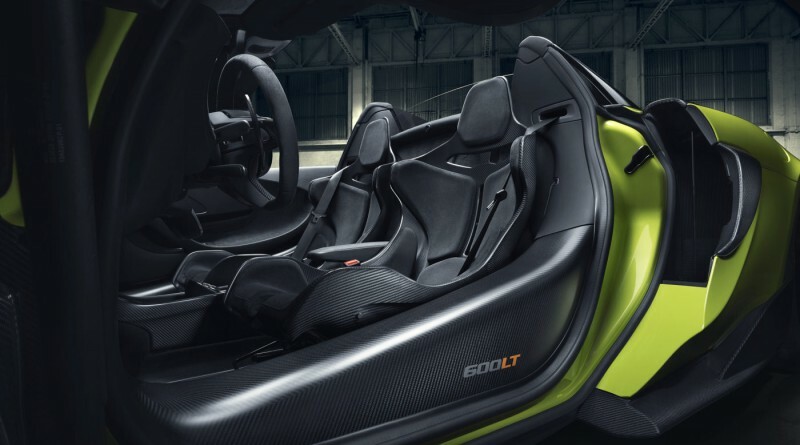 According to information available right now, MSRP will start at $256,500 with tons of exterior and interior options available just like the 600LT Coupe.